By Ian Pollard in News and Views, Uncategorized on 22nd May 2017 . 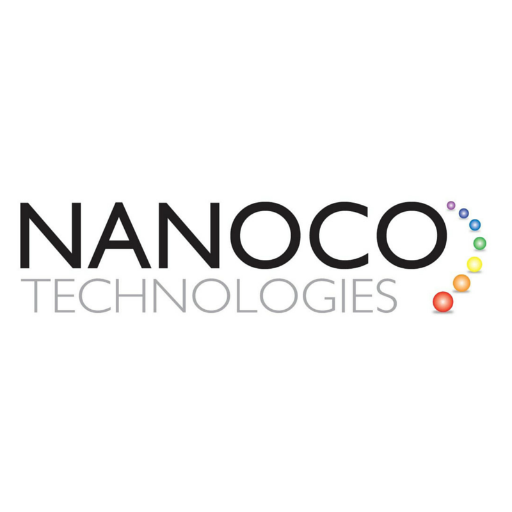 Nanoco NANO has entered into a collaboration and joint development agreement with Massachusets based Kyulux. Both companies are global leaders in their respective fields and the agreement will enable the technologies of the two companies to be combined, allowing the creation of superior products in the display market which will be both cost effective for manufacturers and highly energy efficient for consumers. Kyulux claims that the co-operation will create a technological breakthrough which will produce a vast improvement in display technology. Cerillion plc CER is increasing its interim dividend by 8% for the half year to 31st March, after a 31% rise in adjusted profit before tax and a 25% rise in adjusted earnings per share. Revenue was up by 10% and recurring revenue now accounts for 29% of the total. New orders rose by 37% and further progress is expected in the second half. IXICO IXI produced a strong increase in revenue, leading to reduced losses for the half year to the end of March. Revenue rose by 31% and operating losses fell from £1.1m to £0.8m whilst the loss per share fell from 4.6p to 2.6p. Growth is expected to accelerate in the second half.